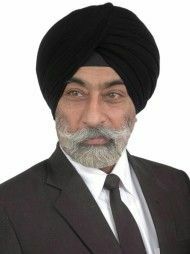 Advocate Kanwarjit Singh Pruthi has been practicing and handling cases independently with a result oriented approach, both professionally and ethically and has now acquired over 36 years of professional experience in providing legal consultancy and advisory services. Advocate Kanwarjit Singh Pruthi's office is in District Court, Patiala. 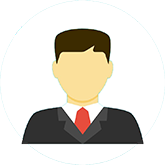 Meeting was excellent and truly satisfied by the consultation provided by the lawyer . The consultation was good and helpful. Questions Answered by Advocate Kanwarjit Singh Pruthi i have one girl child 5 yrs old. i want to know how can i meet my baby What Is the time Period For Registering Fir For Threatening?